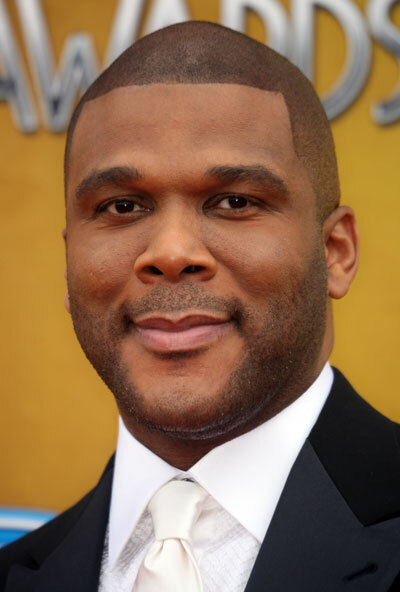 Tyler Perry’s new scripted drama Too Close To Home, which will air on The Learning Channel (TLC), is currently casting extras to fill roles in the upcoming production. Filming of the scene will take place June 14th at the Tyler Perry Studios in Atlanta, Georgia. Casting Directors are looking to fill the roles of photographers, Camera operators, reporters, and sound boom operators for the scene. There are two casting for the production below! Tyler Perry’s new series Too Close To Home will center around a politically ambitious young lady that sees her political ambitions get destroyed when her affair with a Senator gets exposed. The incident causes her to return to her home town and the humble beginnings that she came from. This will mark the first time that TLC will venture into scripted television as the Network tries to re-brand itself. Tyler Perry already has four successful scripted programs on Oprah Winfrey’s network OWN, but he will write produce, and direct Too Close To Call for TLC. This is a tiny grungy trailer park. Looking for some rough Country People. Submit the following to be considered. Washington DC News Photographers, Business Casual looks but clean cut and professional in appearance. Washington DC News Camera Operators, Business Casual looks but clean cut and professional in appearance. Washington DC News Reporters, Business Casual looks but clean cut and professional in appearance. DO NOT SUBMIT MULTIPLE EMAILS. PUT ALL SUBJECT LINES IN 1 EMAIL. EMAILS WITH NO SUBJECT LINE OR MISSING INFO WILL BE DISCARDED. PLEASE TAKE THE TIME TO ENSURE ACCURACY BEFORE SUBMITTING.